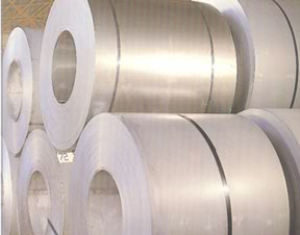 FLINSA was founded in 1975 as a manufacturer of cold lamination steel strips, although from 1972 until 1975, when the activity started, it was known under the name of Laminations Gutiérrez. 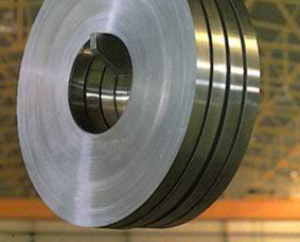 As the cornerstone of the process from its inception, the company has a cold rolling mill with a 420 mm. 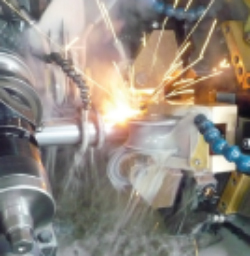 table, several longitudinal shears and annealing ovens. 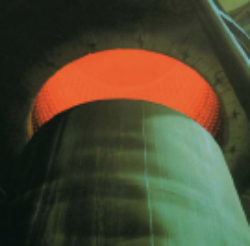 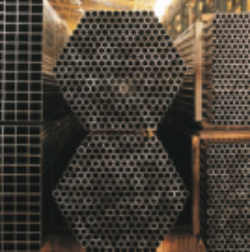 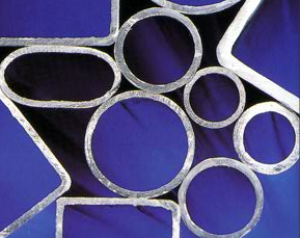 In 1988 FLINSA set the objective to expand its product range with the manufacture of welded steel tubes by high frequency. 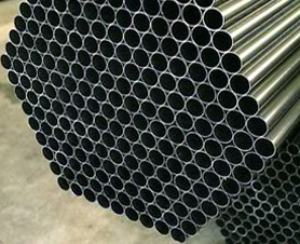 Among the reasons for this decision we find the fact that the raw material to produce tubes is the steel strip, something that we were very experienced at.